How Often Do Spark Plugs Need Replaced? Vehicle manufacturers often market the fact that their vehicles come equipped with 'extended-life' spark plugs that can maintain a precise gap for around 161,000 kilometres. However, before you wait that long to replace them, bear in mind that once a spark plug hits the 129,000 kilometre mark, they are about four-fifths worn out. As the gap in the plug widens, engine performance and gas mileage will begin to suffer. Additionally, spark plugs that have been in place for tens of thousands of kilometres have a tendency to malfunction. Once this happens, it can be costly to remove them. Since your spark plugs will need to be replaced sometime, it's better to do it sooner rather than later. Even if your vehicle does have 'extended-life' spark plugs, you should still inspect them approximately every 48,000 kilometres. We recommend that when a spark plug is replaced, they are replaced with the same type of spark plug the vehicle was originally equipped with. For instance, if your vehicle was originally equipped with a platinum or double platinum spark plug, it is recommended that the replacement spark plug also be platinum or double platinum, since this is what the vehicle manufacturer engineered the vehicle to use. If your vehicle is equipped with spark plug wires, they should also be checked at the time of the spark plug replacement. When they get old and crispy, simply disengaging them from the spark plug can cause them to come apart. A quality set of spark plug wires can last around 69,500 to 112,600 kilometres. Again, it is a good idea to replace them prior to a failure. 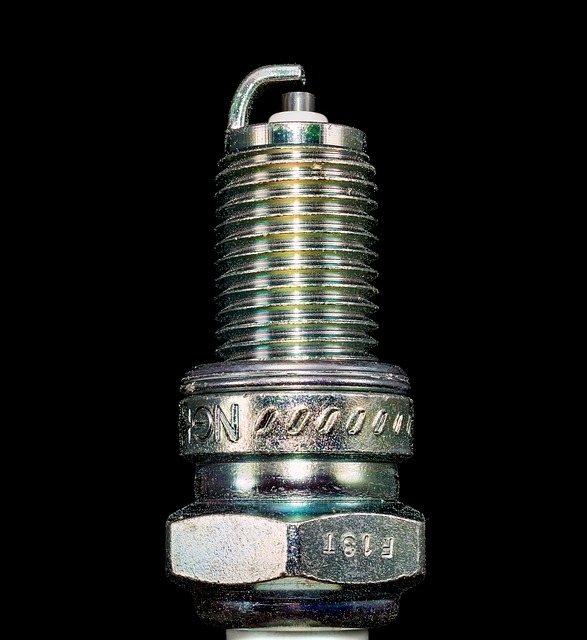 Preventative maintenance is key, so have your spark plugs inspected every 48,000 kilometres and replaced when the gap is beyond what the manufacturers specifications! To book a vehicle inspection today, call 519-338-2017!